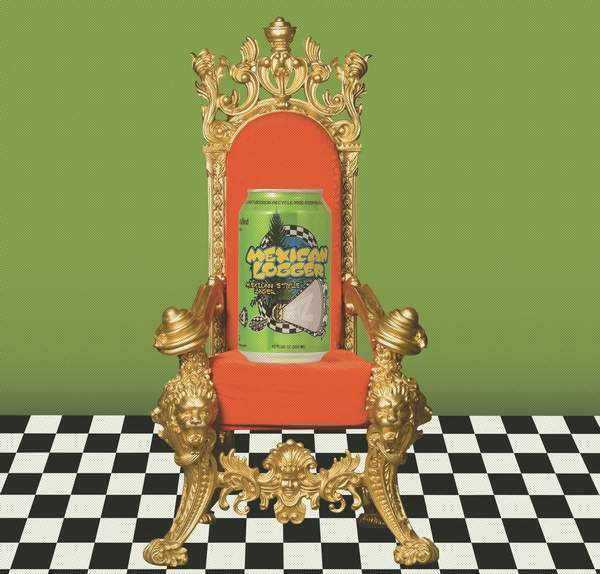 Durango’s much beloved Ska Brewing is now expanding its reach to Oklahoma, according to Tulsa World, and is now shipping Mexican Logger as well as several other brews there. It’s no mystery though as to why the brand is branching out to the Midwest state. Matt Vincent, one of the co-owners of the brewery, is a Tulsa, Okla. native. He moved from Tulsa to Durango in 1991 where he eventually met Bill Graham and Dave Thibodeau at a party. The three started the ska music-inspired brewery in 1995. “It only took me 23 years to get our beer into my home state,” Vincent told Tulsa World. Ska also distributes its wares in Colorado, Utah, Oklahoma, New Mexico, Nebraska, Missouri, Minnesota, Kansas, Iowa, Illinois, Hawaii, Arizona, and Southern California.